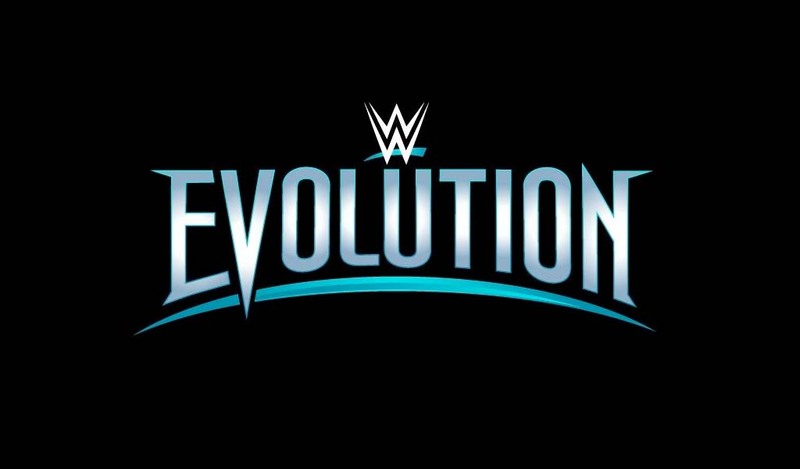 WWE had a change of plans on two matches that were supposed to take place at Evolution and combined them into one tag team match. WWE Hall of Famers Trish Stratus and Lita were supposed to face Alexa Bliss and Mickie James respectively in the first two advertised matches for the show. 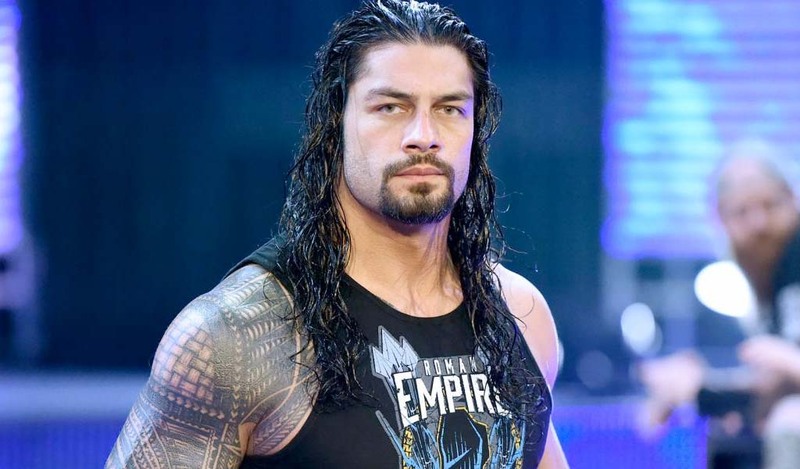 That all changed yesterday on Monday Night Raw though. As Trish was addressing both Bliss and James, she invited them both in the ring for a fight. 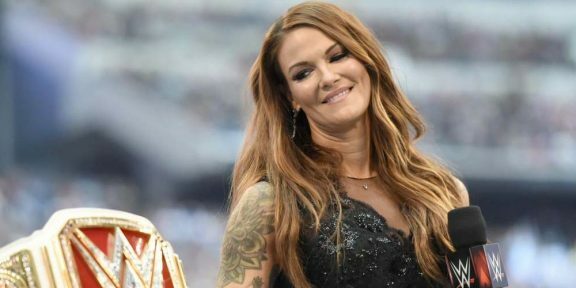 James said that at Evolution, they should just team up and Trish agreed before introducing her tag team partner and fellow Hall of Famer Lita to a big pop from the crowd. Both teams went at it in the ring but eventually Bliss saved James from Lita’s moonsault and retreated to the back.